Exclusively for Young Living’s Baby Steps Team! 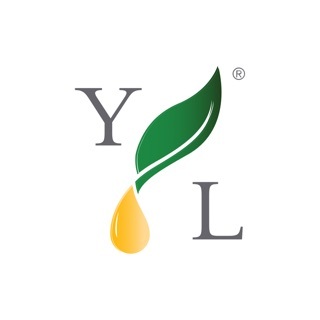 Everything you need to know about essential oils and other products from Young Living PLUS everything you ever wanted to know about sharing oils and building a thriving business. And it literally couldn’t be easier. With every Baby Steps resource at your fingertips, simple contact management and messaging, and simple tasks designed to help you grow your knowledge and your business daily, you’ll see the difference it makes immediately. And with daily goals and usage tips, you’ll grow a little bit every day! To-do lists can be helpful, but knowing what to put on that list can be a challenge. So, we have taken business plans like Foundations and broken them down into tasks that you can do every day to stay on top of things. We know that you’re busy with life, so we’ve crafted an experience that doesn’t overwhelm you with too much to do. One of the things we think you’ll love most is how we handle new prospects. Add a new friend and we’ll tell you exactly how to share oils with them in just a few easy steps. And when that friend becomes a member, we’ll tell you how to keep helping them! It’s tough to keep everything organized between business and family, so we’ve created a contact management feature that keeps all of your business correspondence—whether email or text—in one place. And messages makes it easy to share any of our resources as well! 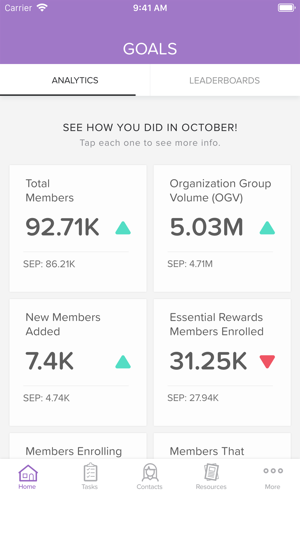 You’ll have immediate access to data that matters and be able to see how your doing from month to month in key areas like New Members Added This Month, Essential Rewards Members Enrolled and others. 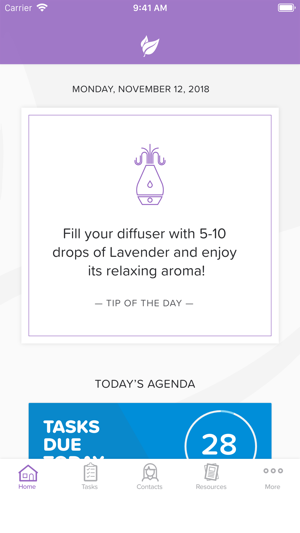 Nobody wants a boring app that just tells you what to do, so we’ve made it fun. You’ll earn points for tasks completed and achievement badges when you complete task sets or hit milestones. See how your doing compared to other people on your team as you learn more and grow your business. And keep up with your progress on any current achievements you’re working on. You’ll always have the latest and greatest resources every time you open the app. 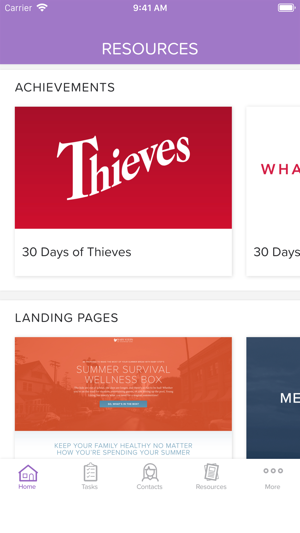 And while we’ll be adding and improving features over time, we wanted to make sure that you didn’t require an app update just to get a new landing page or unboxing guide. The app is currently free for all users. After beta ends, the app will be free to new members, and there will be a monthly charge to anyone with at least one member signed up. 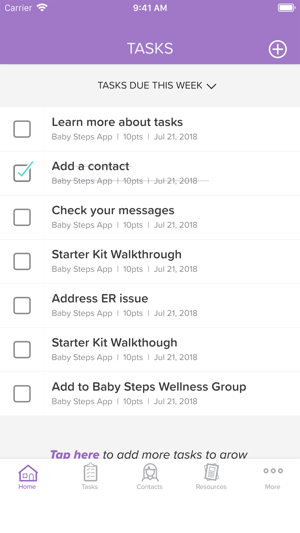 We’d love to hear how The Baby Steps App is working for you, so please be sure to give us any feedback as well! - Achievements is now Courses! 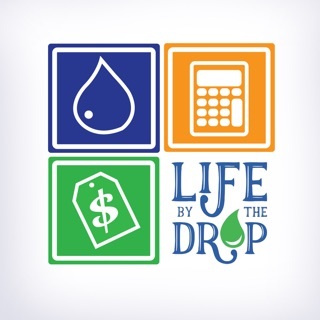 This app has not only grown my business but has grown personal relationships as well! It’s a win win! I am a task oriented person and love those check marks! I now feel super confident in my everyday work! 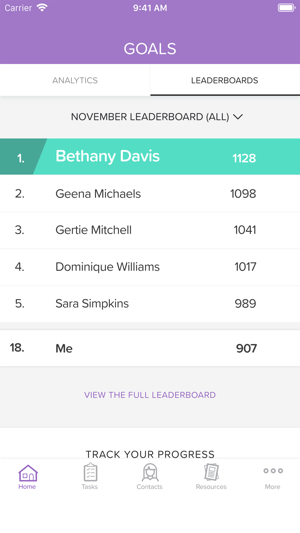 It makes it super fun to see the leaderboard and pushes me to be my best! I love this app and it brings me to tears that y’all have put so much heart into it! This green personality is in heaven! I struggle with procrastination, consistency, and not always knowing what to say to who and when. This app is the solution to all of it! 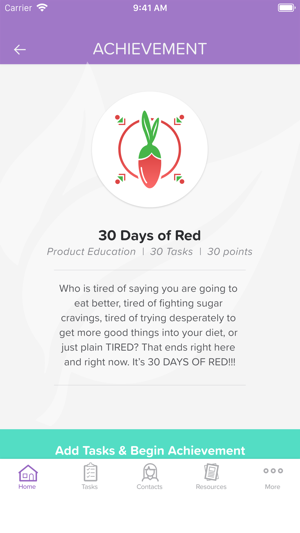 I love the tasks and points system so that I can keep track of how efficiently I am working! Thank you so much for this awesome resource!